18 guage steel stud, Nylon Scaffold Bracket and Steel Turnbuckle. 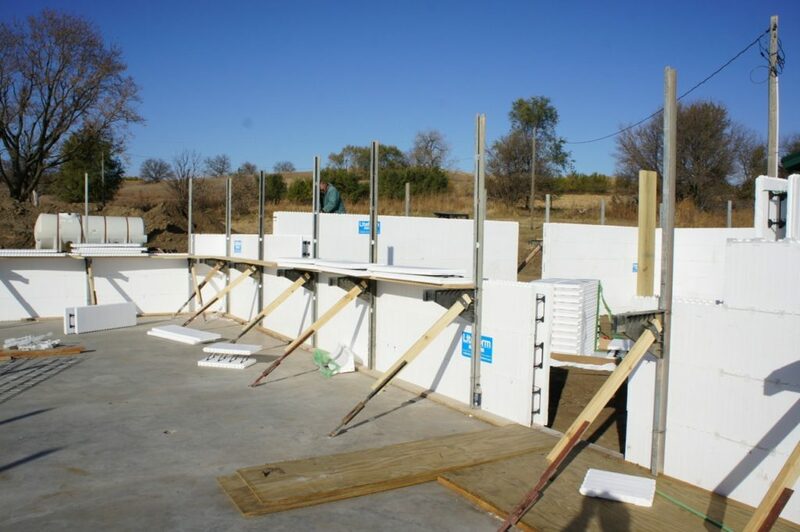 LiteForm provides a simple lightweight bracing method to contractors. You have the option to rent or purchase the bracing direct from LiteForm. Studs can be custom lengths depending on wall height.